When you buy an expensive phone, you don't want to risk scratching it in anyway. So you go out and buy the expensive screen covers, that cost a lot, but don't always work. 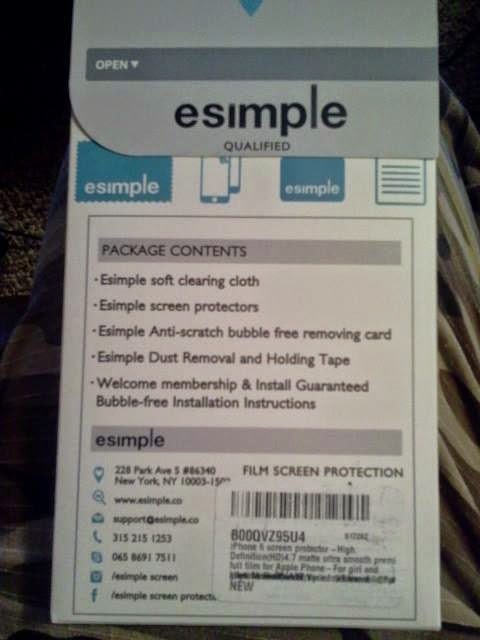 When you buy a screen protector, you expect to get what you pay for, but that is not always the case. 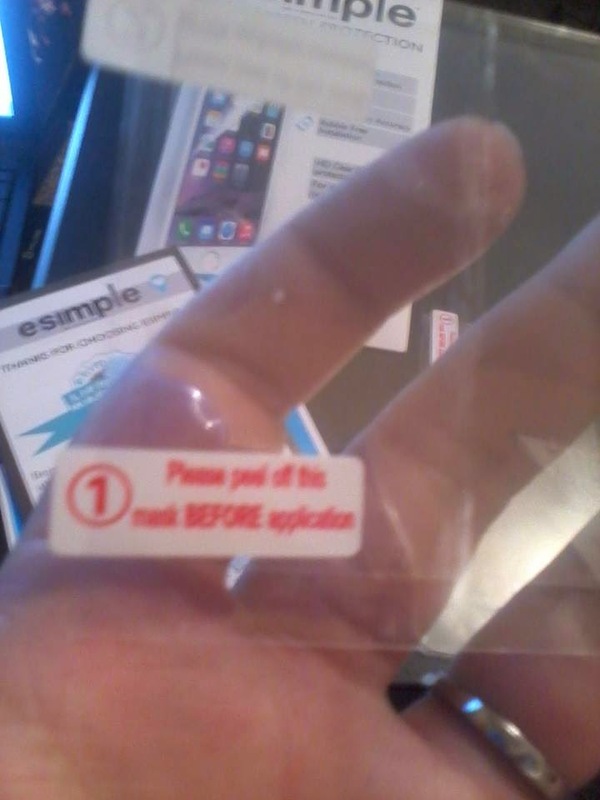 These screen protectors are very well made. The instructions seem confusing at first, but once you figure out how to use them, they go on pretty well. Once you go through the steps and get them on your phone, you won't even be able to tell that these screen protectors are even there. I love the fact that they are almost invisible, but I still get the coverage that I need. 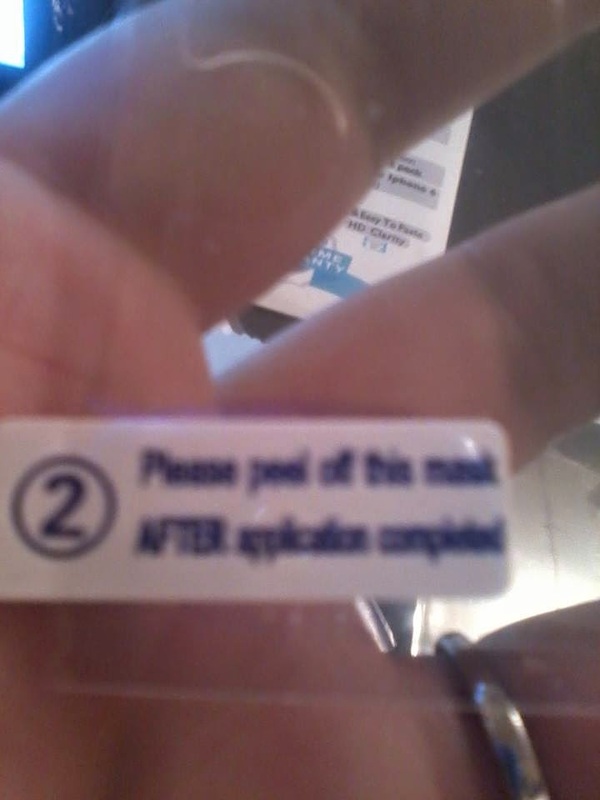 I have had one of these on my phone for a few weeks now, and it has yet to curl up and start to come off and it is still as clean and nice as it was the first day I put it on there. My phone screen has never looked so nice..well except when I first got it. 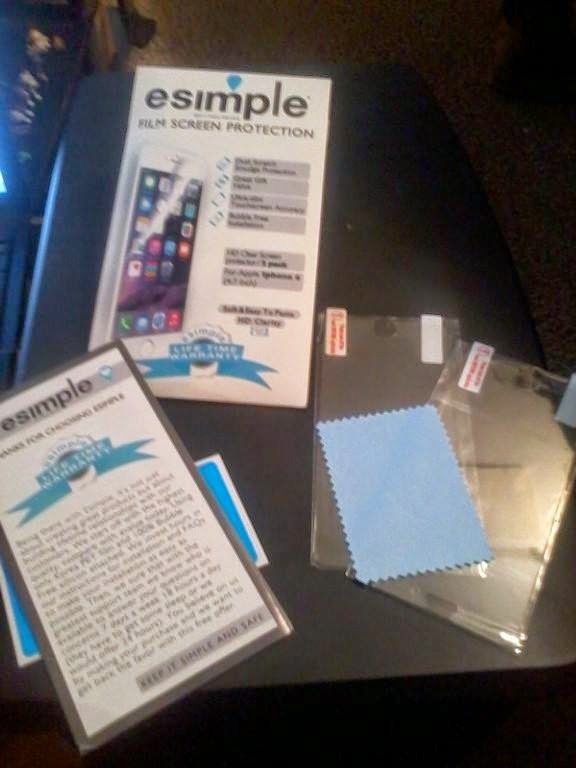 I can't believe that these screen protectors work so well and they are affordable! I am going to keep the first screen protector on my phone until I have to change it, just to see how long it will last on my phone. I have no problem getting my phone to work through these protectors either. I have had that problem with protectors in the past, so that was a happy coincidence. I can also use my text gloves with these protectors and they both work perfectly. I love these protectors, they are amazing!! 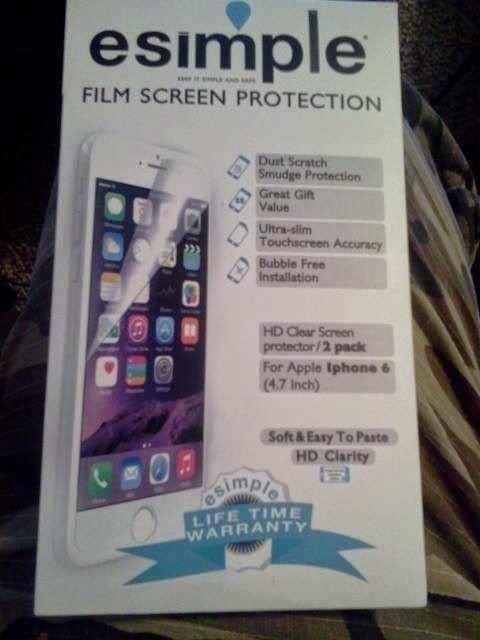 If you have a need for these screen protectors, then you need to head on over to Amazon by clicking here. 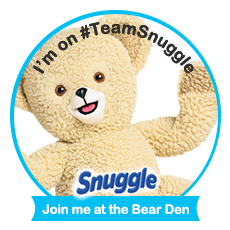 From there, you can find out more about the product, see what other people are saying about it, and buy some for yourself! I received this product for free in exchange for my honest and unbiased opinion/review/feedback.